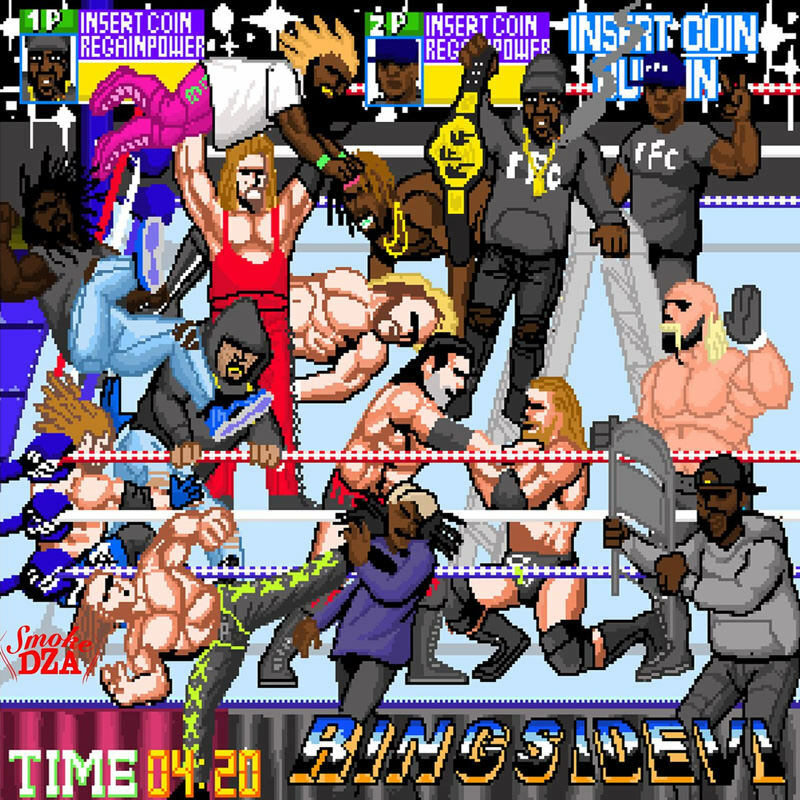 With his Not For Sale album dropping on the smoker’s holiday (4/20), Smoke DZA gets things started early this month with the release of the sixth installment of his wrassstling-inspired Ringside series. To coincide with WrestleMania 34, the Kushed Gawd and producer 183rd come through with another handful of tracks, equipped with an intro from Peter Rosenberg, an interlude from Wale, and features from Griselda’s own, Westside Gunn and Benny the Butcher. Ring the bell and press play below.